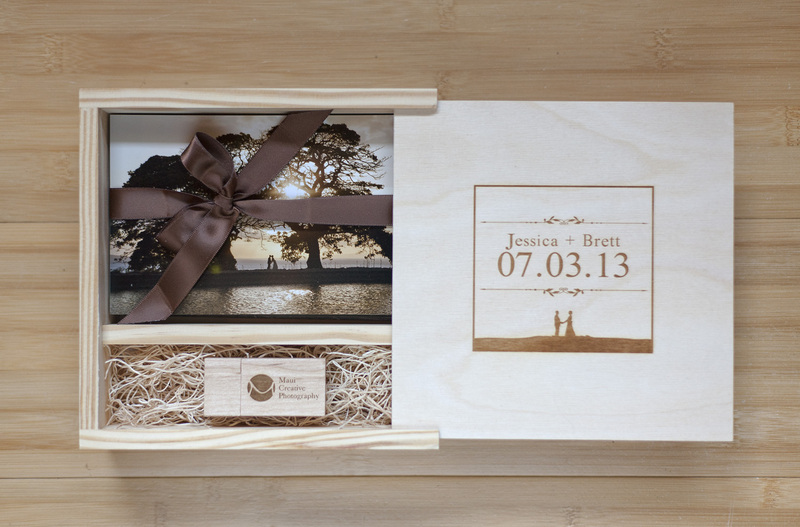 The Keepsake Box is our standard delivery method for all wedding packages. Inside you’ll find an archival flash drive containing the complete collection of wedding photography, and 100 photographer select prints. 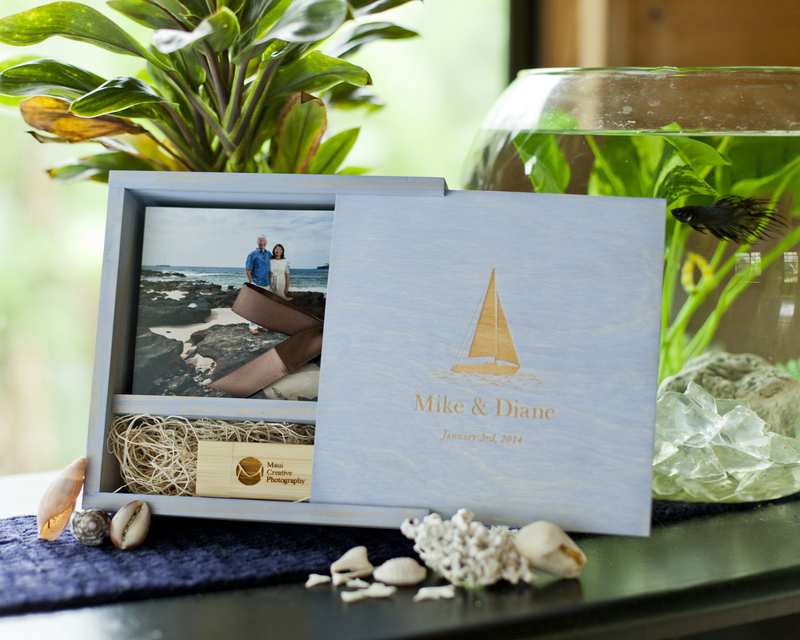 Each box is uniquely designed and one of a kind – A truly special way to store and share your wedding photography. Thanks for visiting our blog! Tell us what you think in the comments below and make sure to follow us on Facebook or Twitter for future posts 🙂 Mahalo!